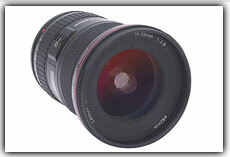 If you own a digital SLR camera, or are thinking of purchasing one, you may have heard of prime lenses. Unlike zoom lenses, prime lenses don’t allow you to zoom in or out while taking pictures. This has led many to wonder what they’re good for. If they do less, why purchase one? I’d like to take a few moments to clear up some of the confusion surrounding prime lenses. 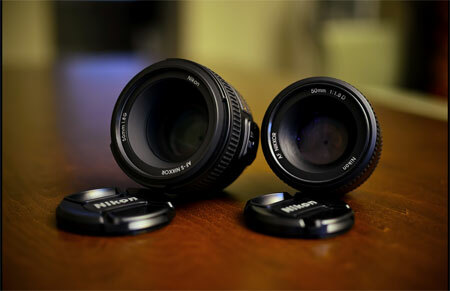 Two different 50mm prime lenses for a Nikon camera, side by side. These days, most lenses in circulation have some kind of zoom capability. 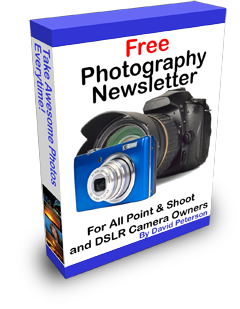 To zoom, you either twist the lens or press some buttons on the back panel of the camera. The camera then adjusts the focal length of its lens, allowing you to see things that are further away with better clarity. Prime lenses are different. They only have one focal length. You can’t zoom in or out. You get one viewing distance, and that’s it. The most standard prime lens is the 50mm “normal lens.” Its focal length roughly matches where your eye focuses, giving you an image that’s fairly close to what’s in front of you. 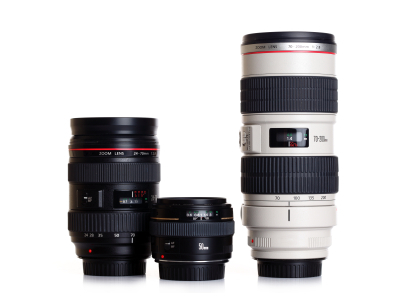 There are other prime lenses too that come in all sorts of different focal lengths. If you can’t zoom in or out, why purchase a 50mm prime lens when you can easily purchase a 50-200mm telephoto zoom lens for about the same price? There a number of reasons for that. To get higher quality images. Because prime lenses aren’t built to zoom, they have a much simpler design. This leads to fewer visual defects and aberrations. In short, you get a much less distorted and more technically correct image when you shoot with a prime lens. For example, look at the edges of the text in the image above, and you’ll notice that they have a reddish-yellow fringe. Prime lenses can help to eliminate this defect. To get a better aperture at a lower cost. Wide apertures (low F-numbers) have their cost, especially when you add them to zoom lenses. 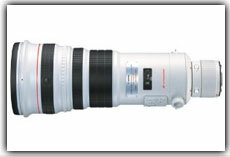 Have you ever seen a giant zoom lens sports photographers use (like the Canon 500mm lens below) and wondered why it needs to be so big? The reason is the aperture. To get the lens to zoom with a big aperture, you need a much bigger lens. Making the lens really really big also makes it really really expensive. That’s why they cost so much too. If you just stick to one focal length, the cost of making the aperture a lot wider isn’t all that much. It’s a simpler design with less moving parts. Some of you are probably wondering why it’s important to get a lens that can handle wide apertures like F1.8. Wider apertures help you get more light out of dimly lit situations while isolating your subject from the background. They’re ideal for indoor portraits too. Many beginning photographers purchase prime lenses for the better aperture, usually intending to upgrade to nicer zoom at some point. 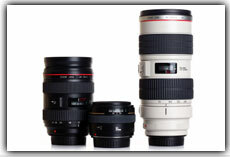 Prime lenses help fill the gaps until they can afford more gear. What about quality? How much better is it? It is true that you will get better image quality from a prime lens compared to a zoom lens, but it really depends on how you’re using the zoom lens. If you’re shooting in the middle of the zoom lens’ focal range, you’ll create a less distorted image. However, if you’re shooting at the extremes of the zoom lens, you’re more likely to get an image with a little bit of distortion. 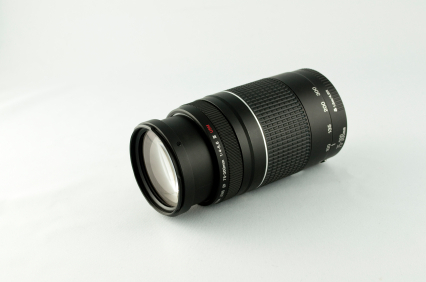 For example, a 50-200mm zoom lens at 125mm performs about as good as a 125mm prime lens. It does not perform as well at the 50mm and 200mm ends. If you want perfect quality all the time (no color fringing, no image distortion), you should always shoot with a prime lens. If you’re willing to sacrifice some image quality for the convenience of zooming, go for a zoom. A well-seasoned photographer is likely to have both kinds of lenses at several different focal lengths. Prime lenses are a great place for any budding photographer to begin experimenting with new lenses because they force you into a new and unfamiliar place. 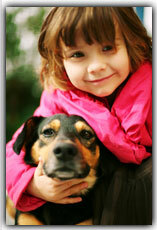 Suddenly, instead of simply zooming, you need to get more creative and walk up to your subject to frame it correctly. You’ll also learn how to create new effects using the wider apertures readily available. If you can afford a 50mm F1.8 lens for your bag, you’ve made a good start. 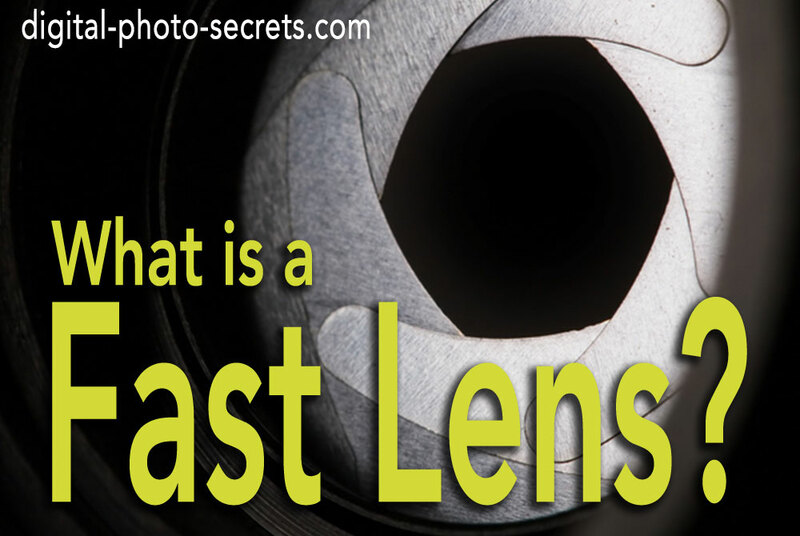 Some photographers, however, might start to wonder what else in out there in lens land and many will start to contemplate lenses with different focal lengths and other will consider a prime lens. What ever the name maybe 'Prime or Fixed Focus Lens' as long as you know what you need for me is not a big deal. Great sharing! This post is really awesome. It clears all my doubts regarding choosing not only the prime lenses but also zoom lenses. Very, very good article!!! I have a Sony SLT A58 and i just bought a 50 mm Minolta 1.7 which ia absolutely fantastic for a beginner like me. Prime lenses are great! Than you! Opinion required, in these days of very high mega-pixel cameras, such as the Canon 5DSR (50 MP) with its great "cropping" features are we going to just use just a number (unknown) of good quality primes or are zooms still going dominate?? It's a great observation. I still think zooms will win out because no matter how many megapixels a camera has, using a prime lens and cropping won't beat the same camera with a zoom lens for quality. And there's another reason for a zoom... it's very useful in the beginner photographer's mind. They don't think of (or know about) the wider aperture available with prime lenses. Confirms what I found. I have a very good small camera that zooms a lot, very easy for most photos and I have a Nikon big with prime lenses and it is very good for me. I'm concerned now that the days of big f2.8's are numbered. Just seen a Samsumg 'compact' type of body has absolutely fantastic resolution-wonderful ! its has 20M+ pixels, interchangable lens (like the Nikon 1 series) & sends pics on wifi to your tablet 10ft away for storing & you can edit on the touch srceen of the body, or later on the tablet ! 10 years ago I thought film would win the battle over DSLR & kept my film cameras ....... now I'm wondering if I should have bought all this glass !! 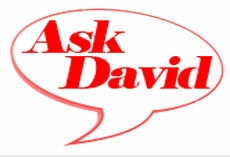 ask me again in 10 years (make that 5! ) Don't know whether to be excited by technology or depressed by it relentless march onwards..
adjusted to various zoom settings. with the lense that works so well from a moving vehicle. "If a mechanic asked his assistant to give him a wrench how in the world would that assistant know which lens to give him?" Seriously, you have a point there. Nice article but wrong. The term prime lens instead of saying "Fixed Focal Length Lens" is as incorrect as using the term Bokah for spectral circles of confusion a lens makes with its limited depth of field and the term high key photography for shooting on a white background. There are many other new "wrong" names for existing fundamental photography terms but these are three that are seen the most. Chris M above said it correctly. A 50mm lens or a lens thats focal length is close to or equal to the diagonal of the film area or digital sensor at the film or sensor imaging focus plane. 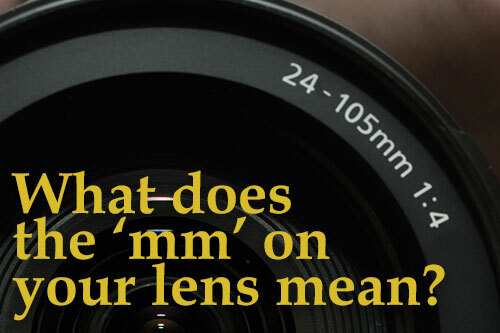 This has been considerd a prime (normal) lens since the beginning of photography and was most commonly used as a term in motion picture photography. IT ALSO just happens to be close to the same field of view as the human eye (one human eye). 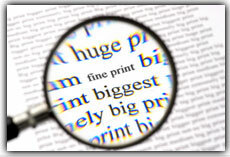 To use the term PRIME as so many photographer do is incorrect and should be called what it is "FIXED FOCUS LENS". 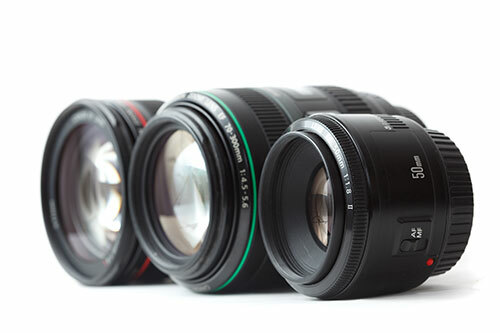 Calling your lenses prime lenses could be the most confusing term out there today. It would be like a mechanic calling all of his tools that tighten bolts "those wrenches". If a mechanic asked his assistant to give him a "wrench" how in the world would that assistant know which lens to give him? When referring to a lens as a prime (although it does refer to a lens thats not a zoom) using your explanation it could be anything. When in reality asking for a prime lens is actually asking for a lens that closest to that film size of the camera. A lens some where between 35mm to 50mm on a DSLR full frame or a 127mm lens on a medium format camera using a 120mm format film area or sensor. Fixed Focus lenses NOT primes come in many focal lengths for very wide angles to very long telephoto. Now they call them 'Prime' in the day they might have called them 'Fixed Focus'. Saying it should not be called Prime though, is your personal opinion. Not knowing today's terminology is a lack of knowledge... Most of us get that by reading these articles or books, or attending seminars etc;.